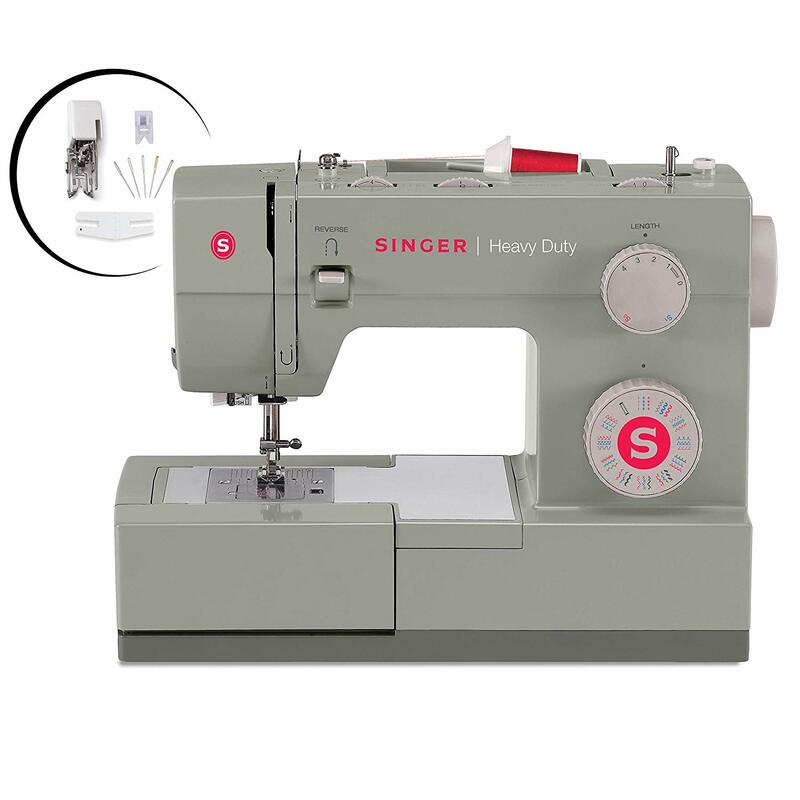 We recommend these sewing machines, accessories and sewing supplies. High-speed machine for more experienced sewers. Sews through heavy materials such as denim, leather, canvas. 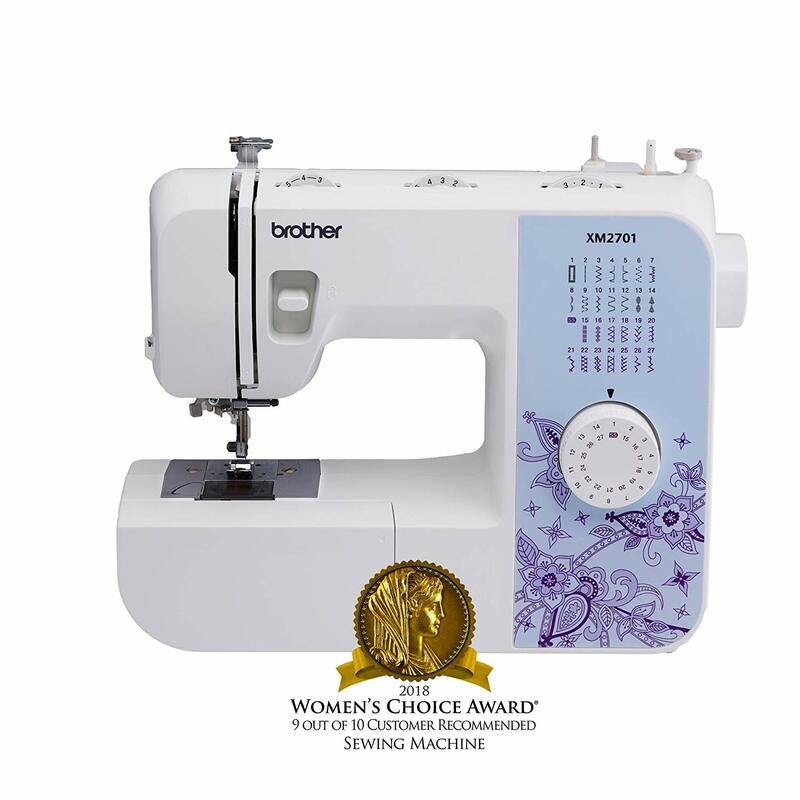 Basic electronic machine at a budget price point. 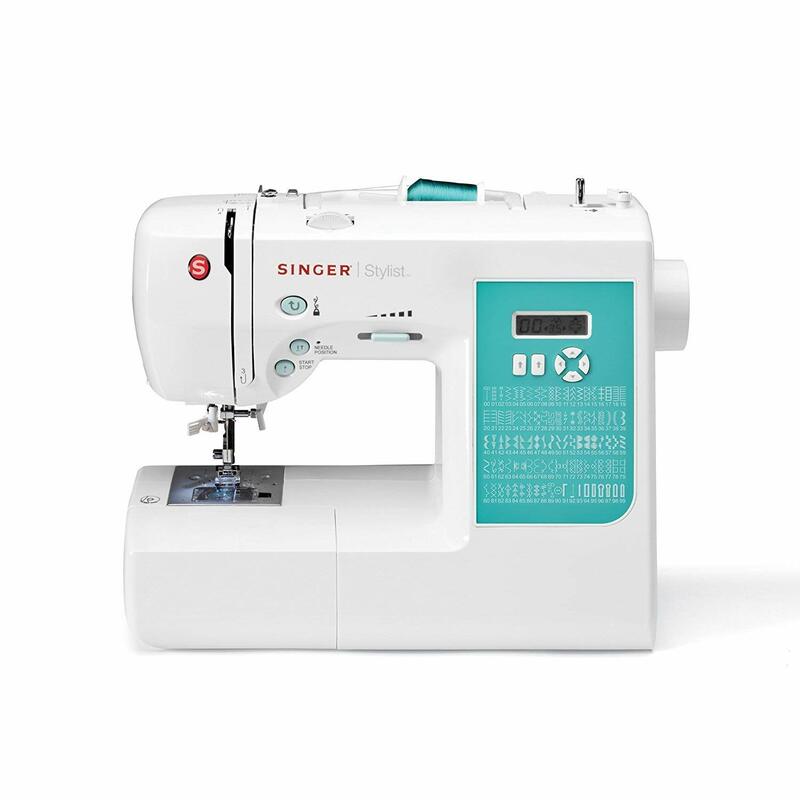 Electronic machine that can handle fabric from knits to denim. 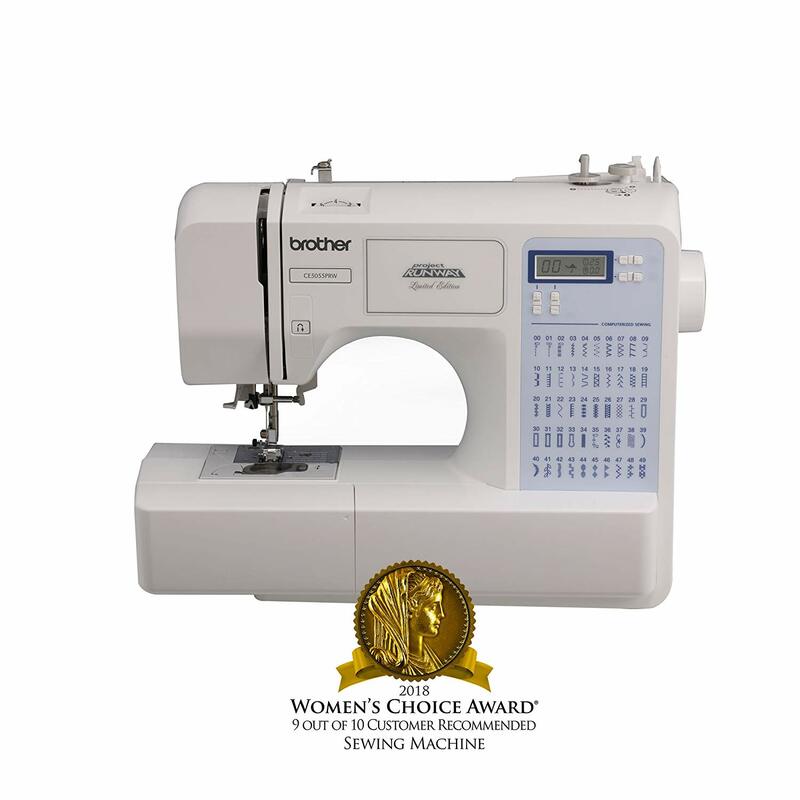 Features include one-step buttonhole function, automatic threader and speed control.